Top-up loft insulation from only £10 M². Includes fitting and our famous lifetime warranty. We offer a number of different loft insulation options to ensure that your loft is well insulated and your heating bills are kept to a minimum. Lofty Solution only use high quality, insulation made by Knauf Insulation. 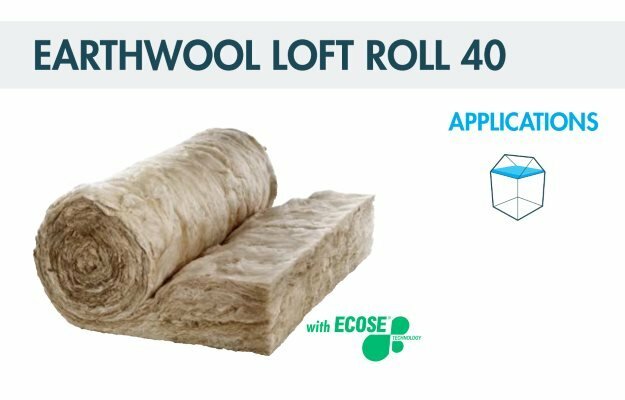 Earthwool Loft Roll 40 is odourless, rot proof, non-hygroscopic, does not sustain vermin and will not encourage the growth of fungi, mould or bacteria. Earthwool Loft Roll 40 represents no known threat to the environment and has zero Ozone Depletion Potential and zero Global Warming Potential. 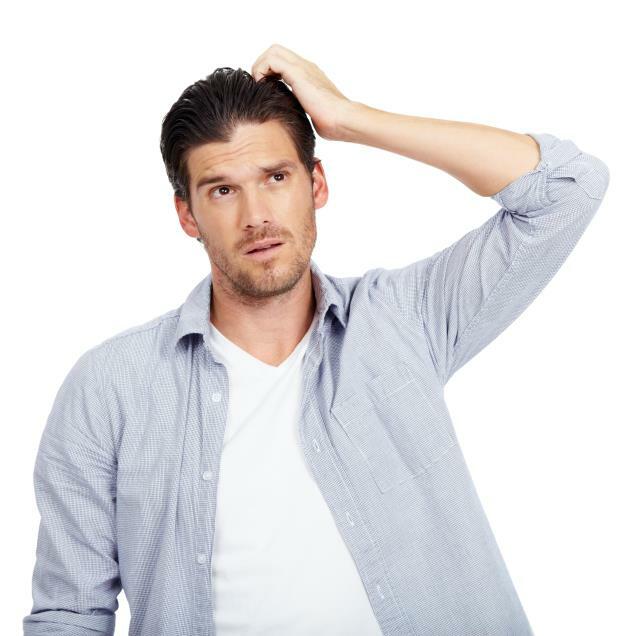 This insulation also regulates moisture and absorbs harmful airborne substances in the home. Our most popular option is a combination of 100mm earth wool insulation laid between the joists and 170mm earth wool insulation rolled out at a right angle to ensure no gaps. We can fit insulation prior to flooring out your loft as part of your loft storage solution. This, combined with the superb insulation values of our floorboards will surpass the current regulations recommended by the Government. For added reassurance, independently verified evidence of previous works is available through our Checkatrade feedback.